It seems like 2016 was, by unanimous declaration, a year of hardship and heartbreak for many. Among the handful of things that brightened our days and kept smiles on our faces were the stories of everyday young women inspiring the world with their Black Girl Magic. From the simplest of gestures to the most grand of accomplishments, there was certainly no shortage of future leaders making their mark on the world in the most extraordinary of ways. Here’s a look at some of the little ladies whose remarkable stories stole our hearts. 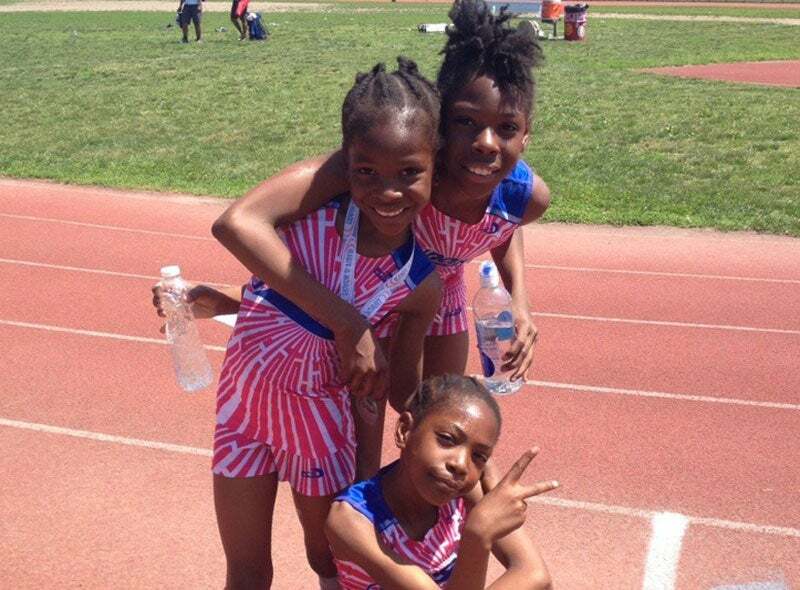 These extraordinary young athletes took 2016 by storm. In addition to becoming Junior Olympians, the sisters also snagged their first magazine cover as the 2016 Sports Illustrated SportsKids of the Year. Amariyanna, aka Little Miss Flint, put a heartbreakingly precious face on the most shameful crisis of 2016. 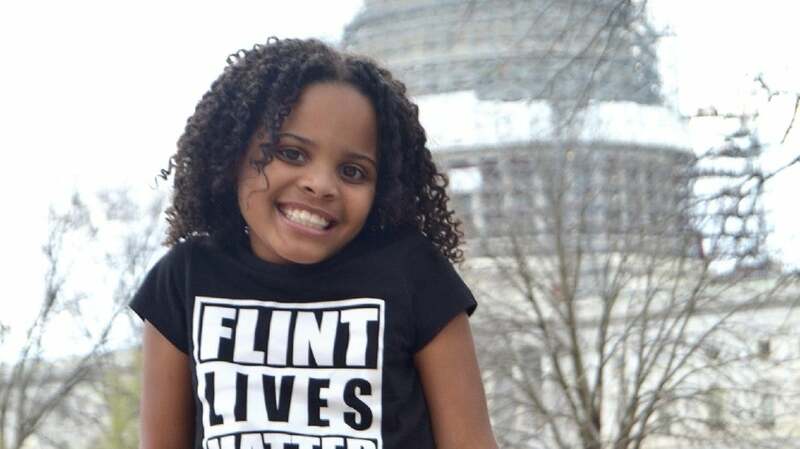 Using social media to spread awareness about the unimaginable water conditions in Flint, Michigan, Amariyanna caught the attention of everyone from President Obama to Steve Harvey. Who can forget the adorable faces of these two precious princesses? 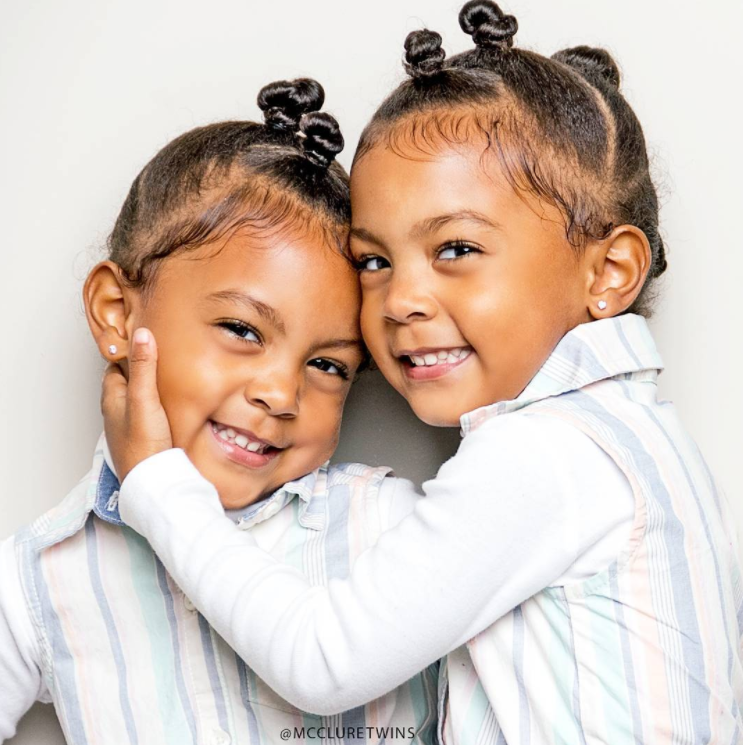 The McClure Twins and their adorable home videos were undeniably one of the brightest spots in one of the toughest years. 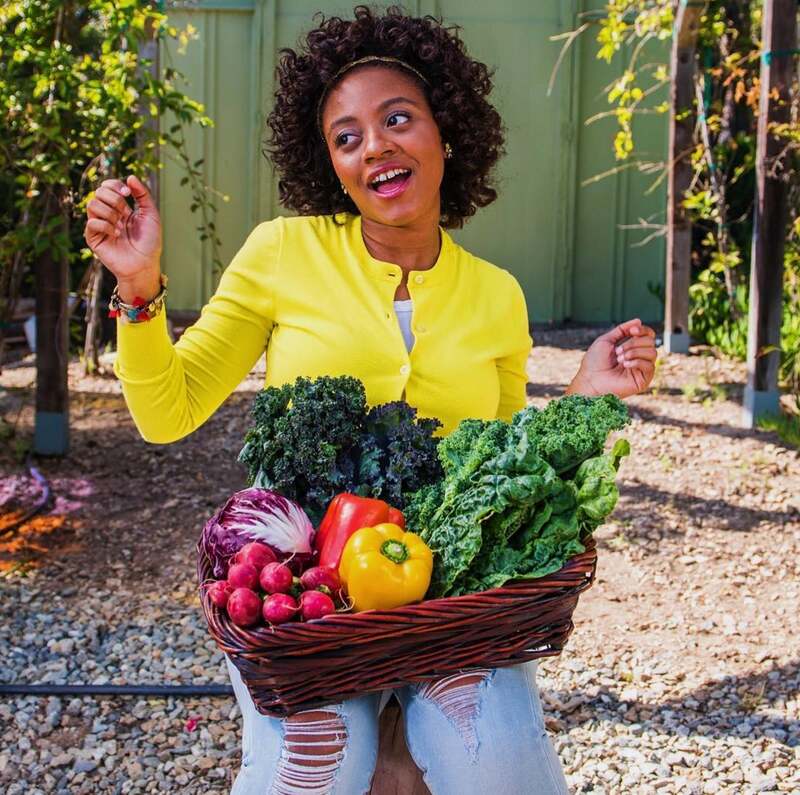 Teen health activist and vegan chef Haile Thomas made her mark in a huge way this year. In addition to taking her organization, The Happy Org, to the next level, she was also a Black Girls Rock! honoree, appeared on the cover of Experience Life magazine and made the Forbes '18 Under 18' list. Little Jordin Phipps lit up the Internet this year with her empowering words of affirmation in a viral video that ultimately earned her a full scholarship to the University of North Texas. 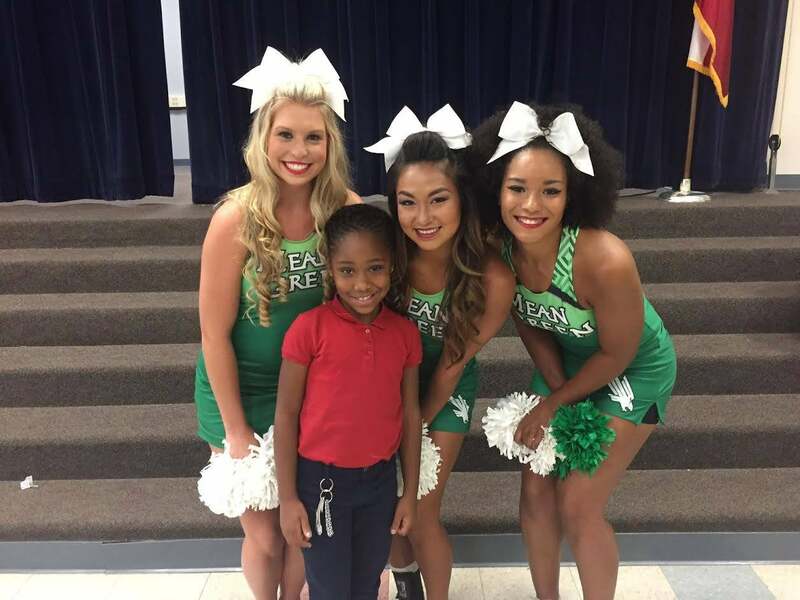 The well-deserved reward made Jordin the youngest person ever to be accepted to the school. 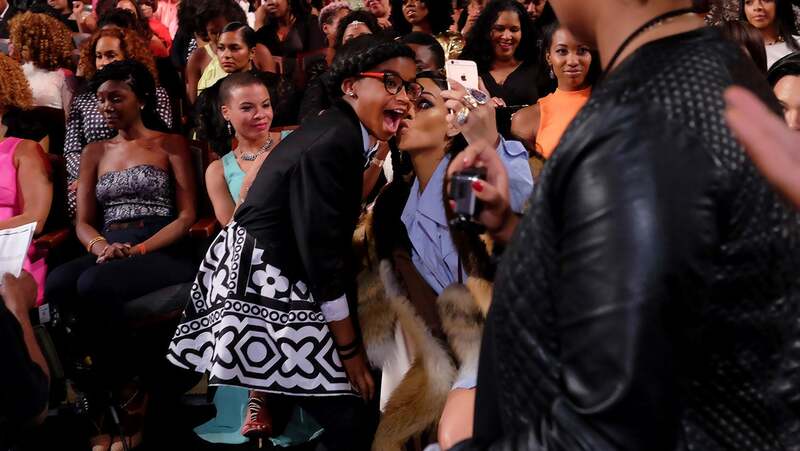 The second 2016 Black Girls Rock! 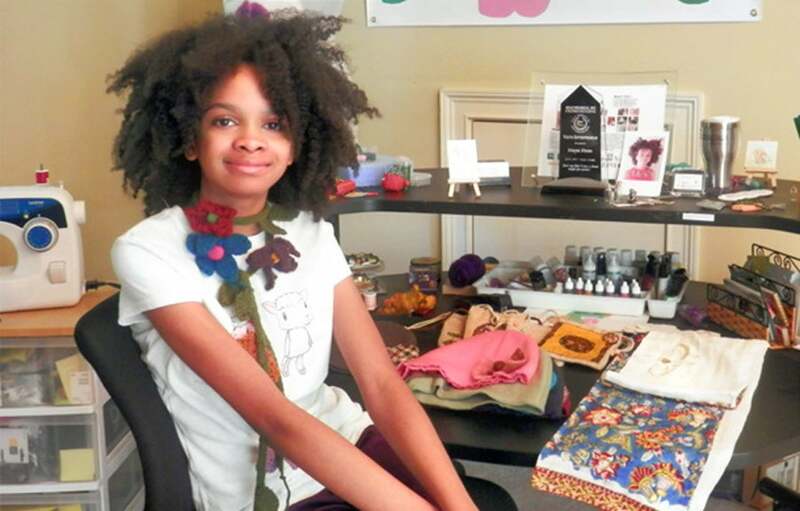 honoree on our list, literary activist Marley Dias continued to shine this year with even more success for her #1000BlackGirlBooks initiative, which aims to collect the stories of girls of color. 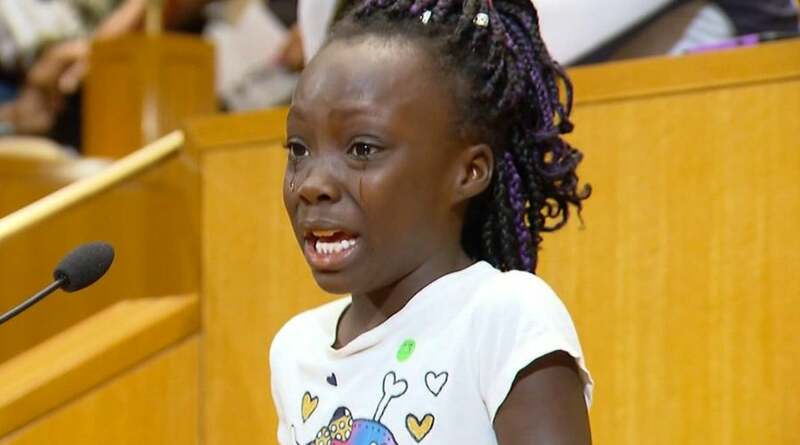 Zianna broke hearts around the world with her tearful plea to Charlotte City Council following the North Carolina police killing of Keith Lamont Scott. Among other things, the brave young activist called for better treatment of Black people in America. 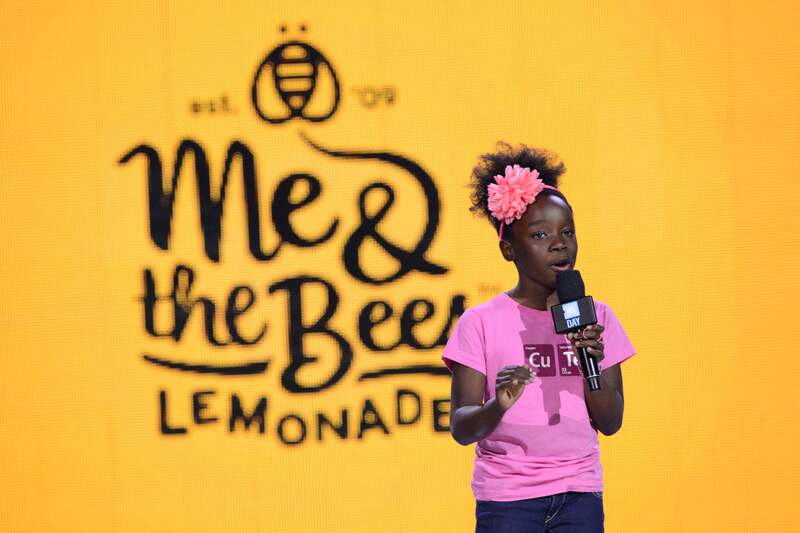 A young entrepreneur who stole our hearts with the launch of her uber-successful lemonade stand that's garnered attention from President Obama, Simone Biles and Kerry Washington to name a few, Mikaila continued to prove that age is just a number in 2016. 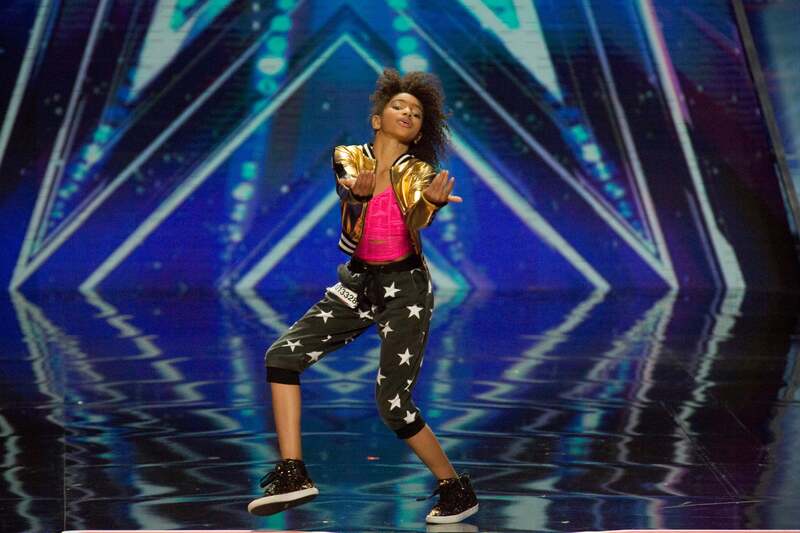 Undeniably one of the swaggiest young trailblazers on the dance scene today, Kyndall Harris broke the Internet alongside dance partner Taylor Hatala this year with their now-infamous routine to Desiigner's 'Panda.' The rising starlet spent 2016 touring with Janet Jackson and even snagged ad campaigns with Adidas and Shoe Carnival. If you haven't given her Instagram or YouTube page a scroll, you'll want do so ASAP. 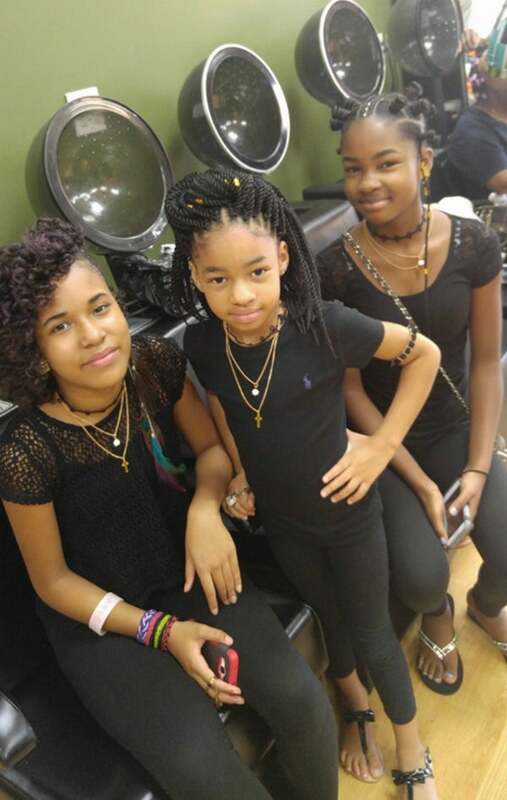 These three little sisters made our hearts smile with their beautiful natural hairstyles as they headed back to school. The girls' gesture made a simple but bold statement during year where young girls of color came under fire for choosing to wear their natural hair in school. Another 2016 Black Girls Rock! honoree, Maya is an entrepreneur, designer and philanthropist who has seen continued success with her company. To date, "Maya's Ideas" includes an eco-friendly fashion line and a recently established non-profit. 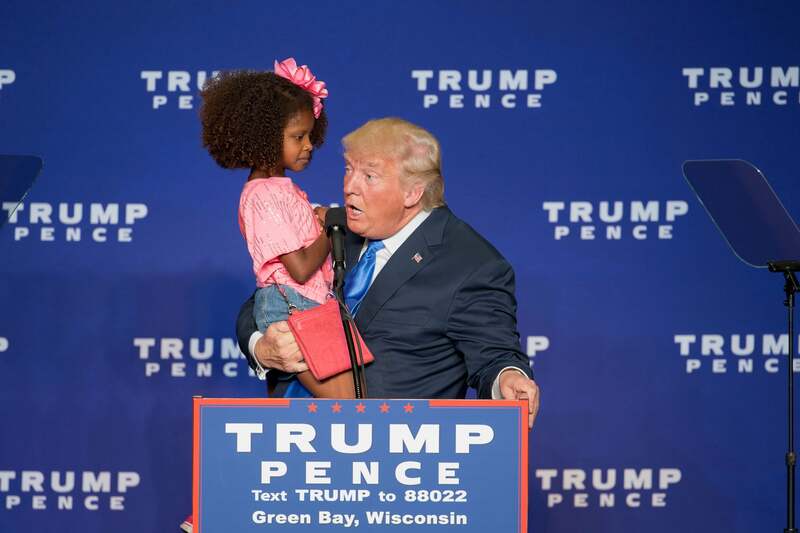 In less than 30 seconds, this beautiful young Black girl summed up the feelings of many in the African-American community about Republican presidential nominee Donald Trump, as she turned away from his attempt to kiss her on the cheek a second time during a campaign rally in Wisconsin.